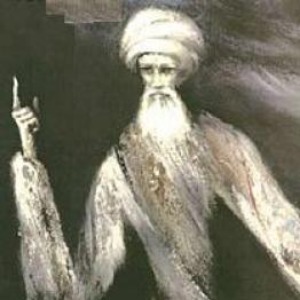 Sufi and poet (b. 1352, Solfasol / Ankara – d. 1429, Ankara). 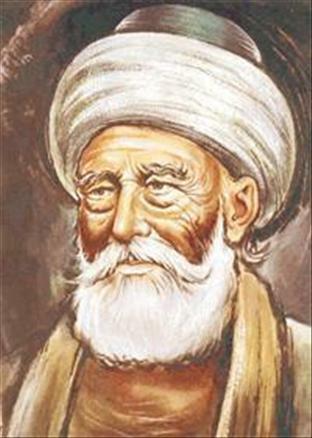 His real name was Nûmân bin Ahmed bin Mahmûd, and his pen name was Hacı Bayram. 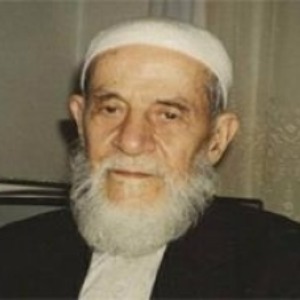 His first meeting with his sheikh was on a religious holiday and the latter called him “Bayram” (which means a religious festival), and, therefore, he was called “bayram” from then on. He started his education at a very young age. 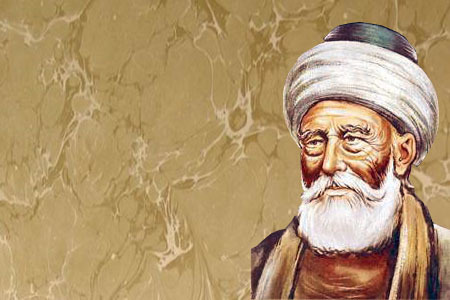 He was educated on religious sciences like interpretation of Koran, hadîs* and canon law, as well as on natural sciences of that era, by participating in the courses of scholars in Ankara and Bursa. 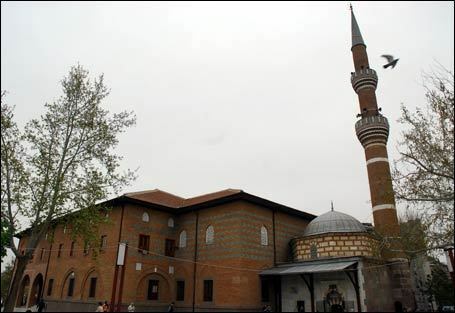 He began to give lectures and bring up his students at the Black Madrasah of Ankara, which was built by Melîke Hâtun. In a short time, he was known and esteemed among the people. In spite of his superiority in sciences, there was a trouble in the mind of the Professor Nûmân. 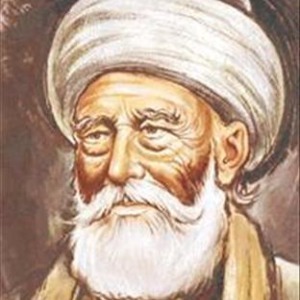 In a dream, he left his courses and tended to mysticism by joining the disciples of Şeyh Hamid-i Veli (Somuncu Baba). 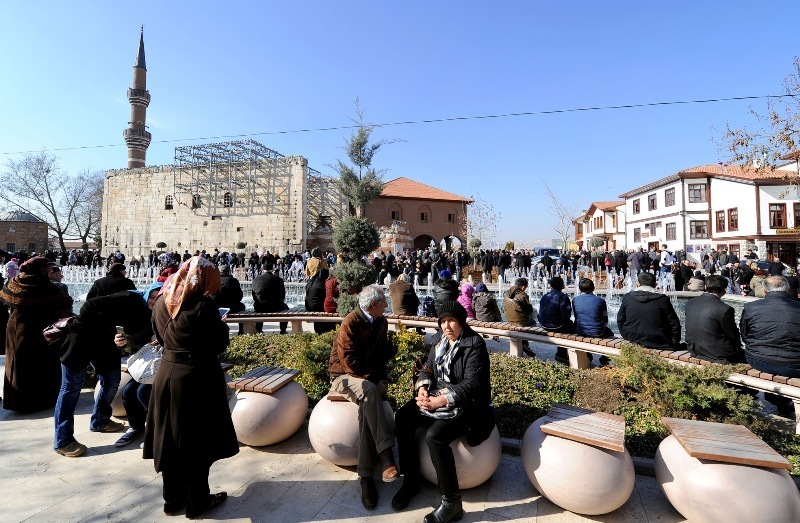 Numan and his sheikh met in Kayseri at the Feast of the Sacrifice. 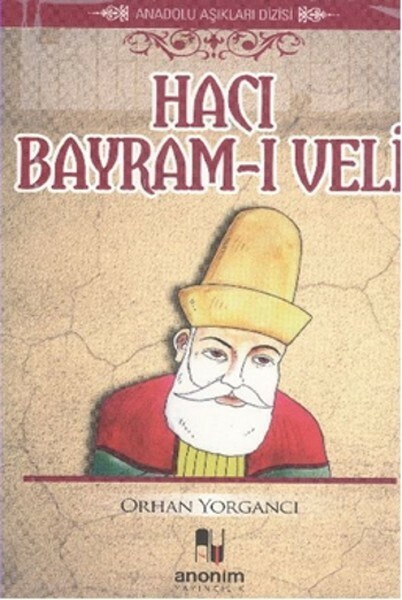 Then, Hamîd-i Velî gave Nûmân the name “Bayram”, saying “We are celebrating two bayrams on the same day”. 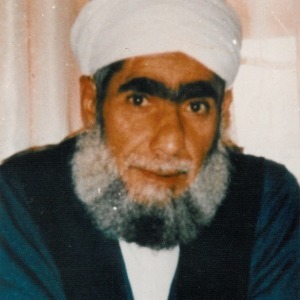 Hamîd-i Velî held private conversations with Nûmân and trained him in a short time. 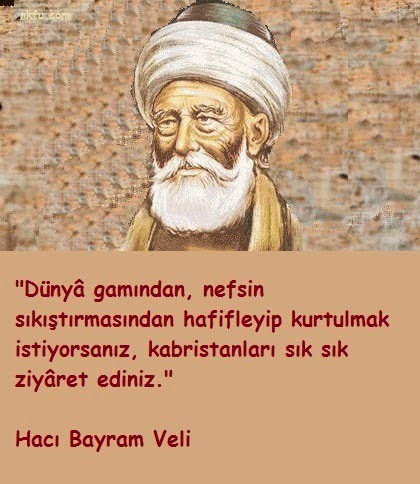 After education him at an advanced level on natural and religious sciences, the sheikh said: "Hacı Bayram! You have learnt the natural sciences and scholars matured in these sciences, and their degrees. You have also learnt the religious sciences and saints educated in these sciences, and their degrees. Chose the one you like!" On seeing the high positions of the saints, Hacı Bayram chose sufism and worked hard to improve himself in theosophy. He became one of the greatest saints of his time, with the appreciation and encourage of his teacher. 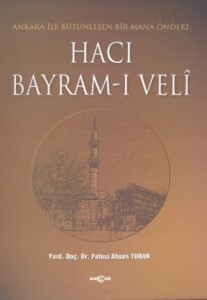 Hacı Bayram Veli went to pilgrimage together with his master. 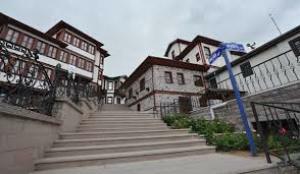 After pilgrimage, they went to Aksaray. 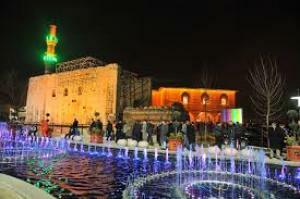 There, with the order of his master, who put that “You are my caliph, my representative” he undertook this duty in 1412. 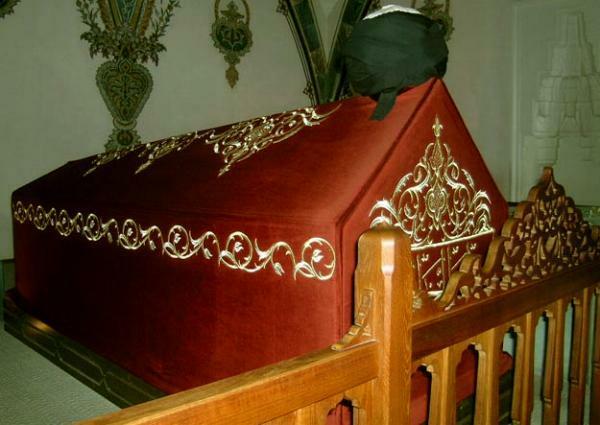 The same year his master died; Hacı Bayram Veli managed the funeral task, and performed the funeral prayer. 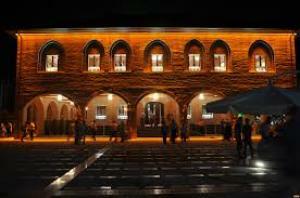 After completing his task in Aksaray, he returned to Ankara. In Ankara, he started to tell people about orders and prohibitions of the religion, to show them the true path, and to educate them. Everyday, many people visited him and left by having found the cure for their ill hearts. The number of his students increased more and more day by day, and they rushed in crowds. His name was soon heard everywhere. 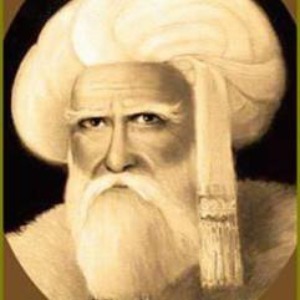 He founded the Bayramiyye tarikat*, and continued his activities to guide people to the true path. 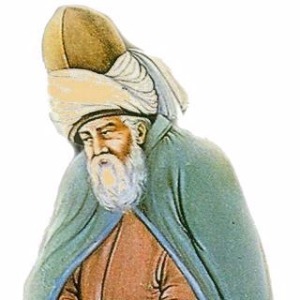 According to the rumors, Akşemseddîn, who then would be spiritual conqueror of İstanbul, came from Osmancık, where he was a professor at the madrasah, to Ankara, participated in the conversations of Hacı Bayram-ı Veli and became one of his best disciples. 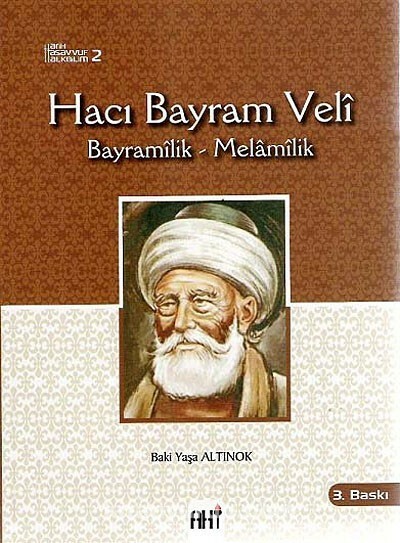 Hacı Bayram-ı Velî both educated his disciples in Ankara, and gave sermons in the mosque on certain hours of the day. Some jealous people, seeing many people gathered around him, accused him falsely and told the Sultan Murâd Han II: "Oh Our Sultân! A man called Hacı Bayram in Ankara has set his own way and gathered people around himself. He runs down you and speaks against your rule. We are afraid that he may start a rebellion!" 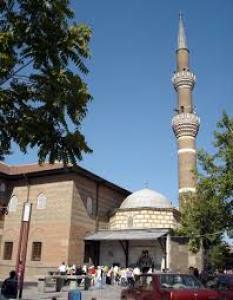 Therefore, he was called to Edirne by the Sultan. They went there. 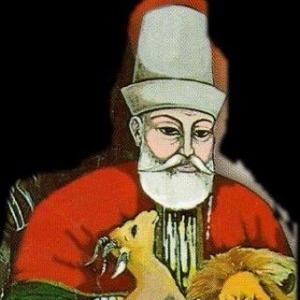 While the Sultan Murâd Han was waiting for a bandit acting against peace of the state and aiming for the throne, he saw a saint, mature and with an illuminated face. The Sultan treated his guest with respect in his palace for days and presented him many things. In one of their mutual conversations, they told about the conquest of İstanbul. Hacı Bayram said: "Oh My Sultân! It is allotted by God for neither you, nor me to see seizure of that city. Conquering İstanbul is allotted for this Muhammed lying down in cradle (Fatih Sultan Mehmed Han), and for his master, our sparse bearded Akşemseddîn." Then, he took the future conqueror in his arms. He watched his eyes and uttered his prayers for goodness. Sultan Murâd Han was very happy with the good news. 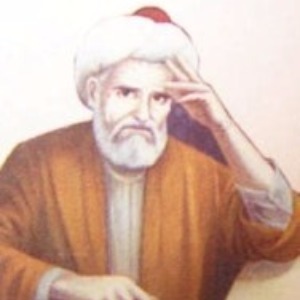 He started to regard his son, the Prince Muhammed and his educator Akşemseddîn, with a different eye. 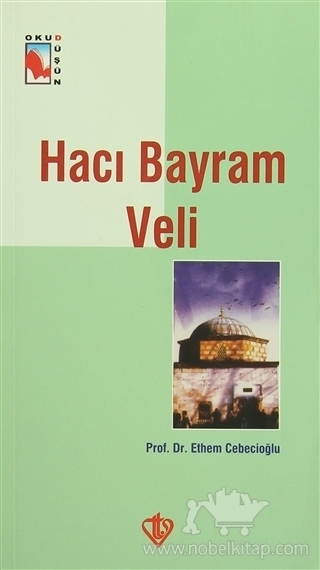 Hacı Bayram-ı Velî, during the time when he was in Edirne, gave sermons in mosques and advised them goodness. 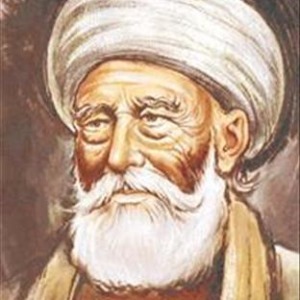 The Sultan wanted him to stay in Edirne, but Hacı Bayram-ı Velî said that he wanted to return to Ankara, to his disciples, and to continue educating them. 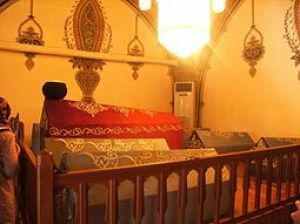 Having appreciated the very value of Hacı Bayram-ı Veli, the Sultan allowed him to return to Ankara, and ordered that no tax would be collected from his disciples. 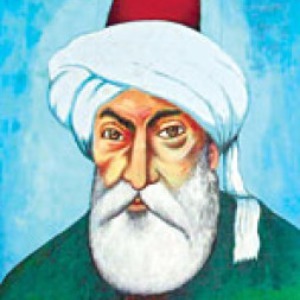 After his death, the Bayramiyye order was led by his disciples Akşemseddîn and Bıçakçı Ömer Efendi. 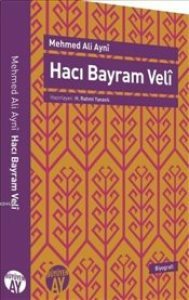 Hacı Bayram-ı Velî had other caliphs, as well, apart from Akşemseddîn and Bıçakcı Ömer Efendi, such as Göynüklü Uzun Selâhaddîn, Yazıcızâde Muhammed and Ahmed Bîcân brothers, İnce Bedreddîn, Hızır Dede, Akbıyık Sultan and Muhammed Üftâde as well as his son-in-law, Eşrefoğlu Rûmî (Abdullah Efendi). 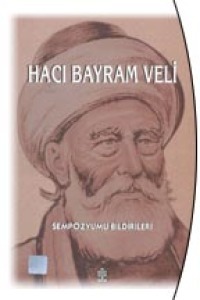 Hacı Bayram Veli, the founder of the Bayramiyye tarikat*, formed by the unification of the Nakşibendiyye* and Halvetiyye orders, wrote poems under the influence of Yunus Emre, however very few of them survived until today. Some of them were set to music. 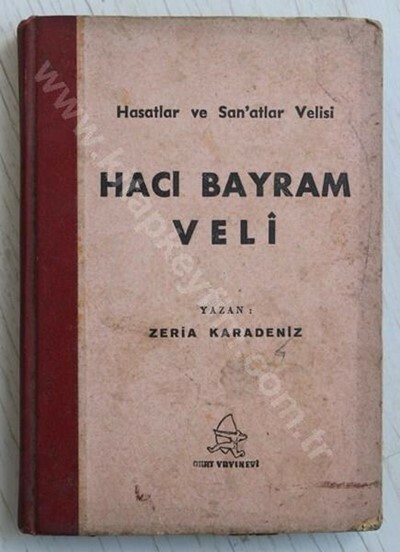 His life story was the theme of the novel by Zeria Karadeniz titled Hacı Bayram Veli (1964). His tomb is in Ankara, in the mosque, named after him. 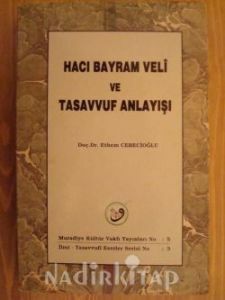 REFERENCE: Mehmet Tahir Bursalı / Hacı Bayram-ı Veli (1913), Zeria Karadeniz / Hacı Bayram Veli (1964), Fuat Bayramoğlu / Hacı Bayram Veli (1981), M. Ali Aynî / Hacı Bayram Veli (ekinde Mehmed Tahir Efendi’nin H.B. 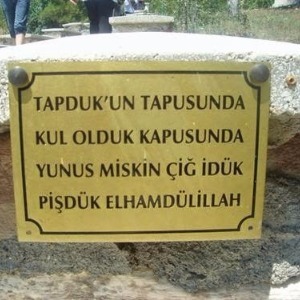 Veli hakkındaki risalesi vardır. sad. 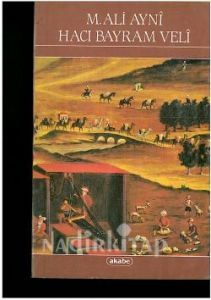 Hüseyin Rahmi Yananlı, İstanbul 1986), Nihat Azamat / TDV İslâm Ansiklopedisi (c. 14, 1996), Behçet Necatigil / Edebiyatımızda İsimler Sözlüğü (18. bas. 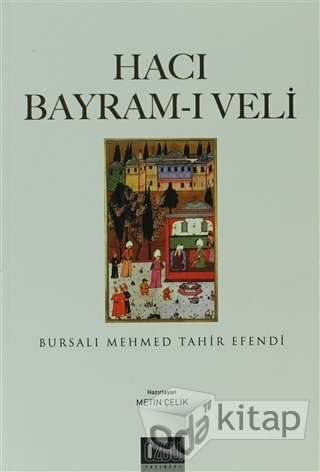 1999), Ahmet Özdemir / Hacı Bayram Veli ve Eşrefoğlu Rumi (2002), İhsan Işık / Ünlü Bilim Adamları (Türkiye Ünlüleri Ansiklopedisi, C. 2, 2013) - Encyclopedia of Turkey’s Famous People (2013).